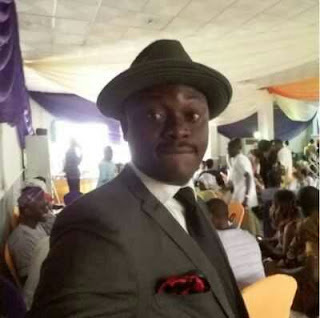 Comedian, De Don welcomes second child - BlogIT with OLIVIA!!! Nigerian comedian, OAP and actor, Iruvwe Okeremute otherwise called ‘De-Don’ has welcomed his second child. 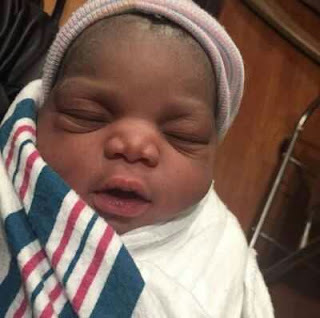 The baby girl was born on Tuesday, April 12, 2016, at Prince George County in Maryland, USA.